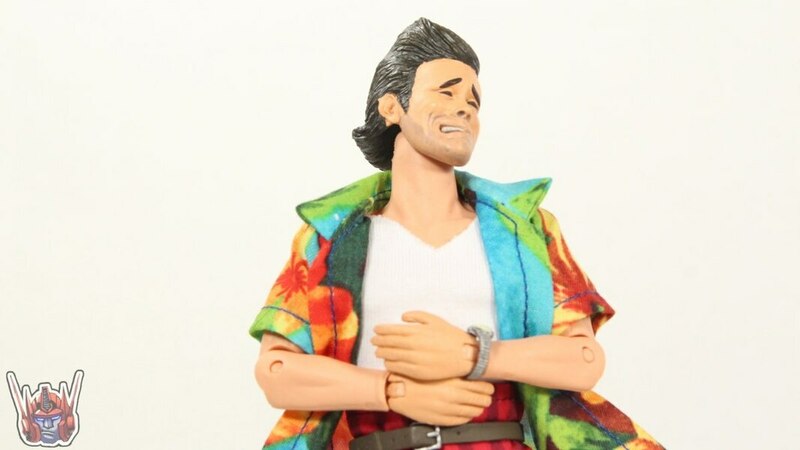 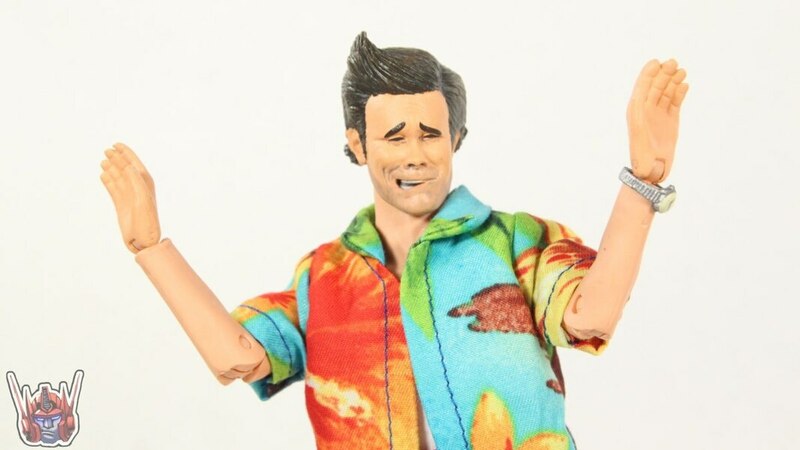 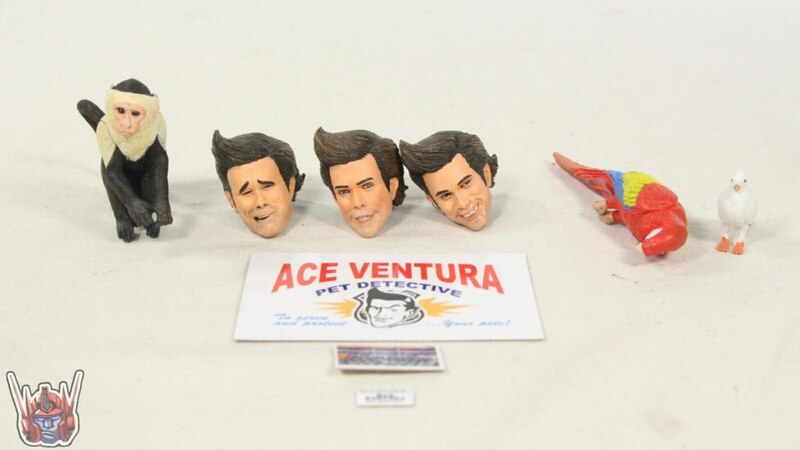 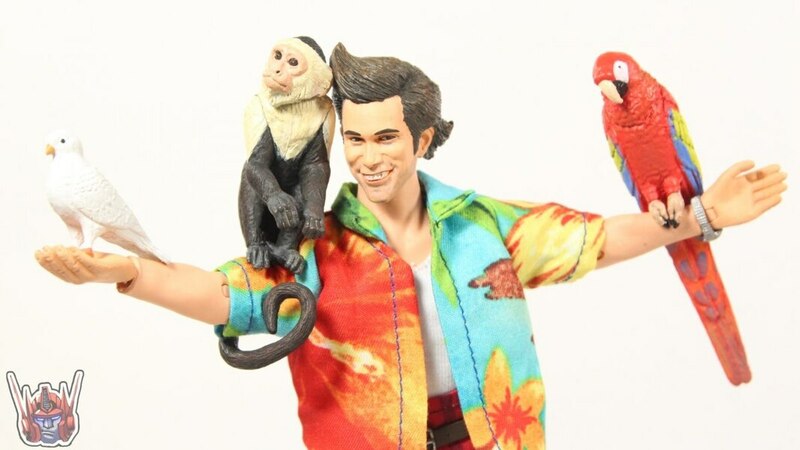 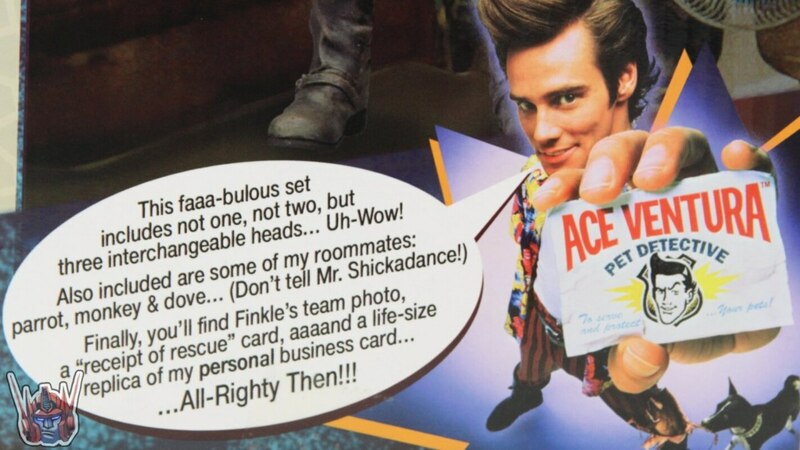 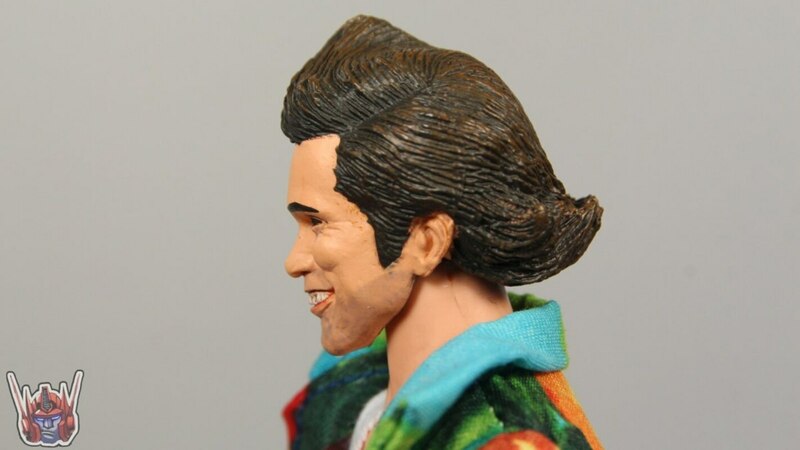 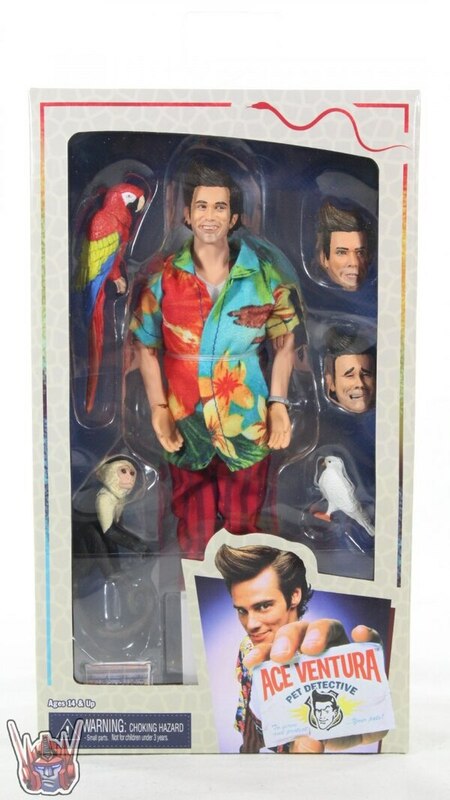 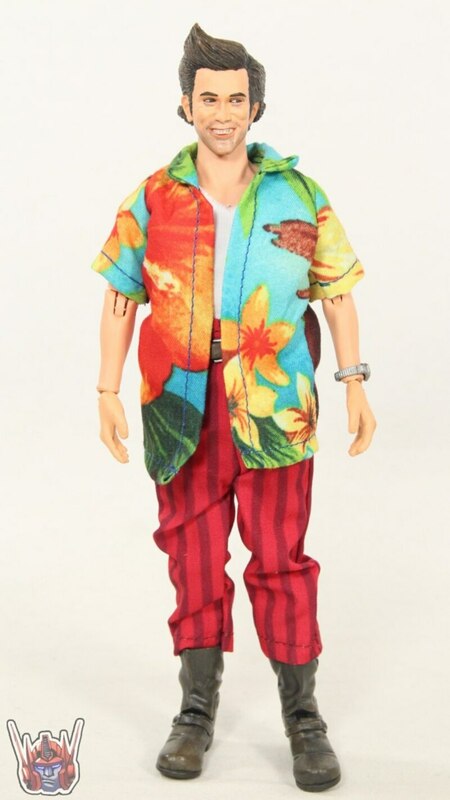 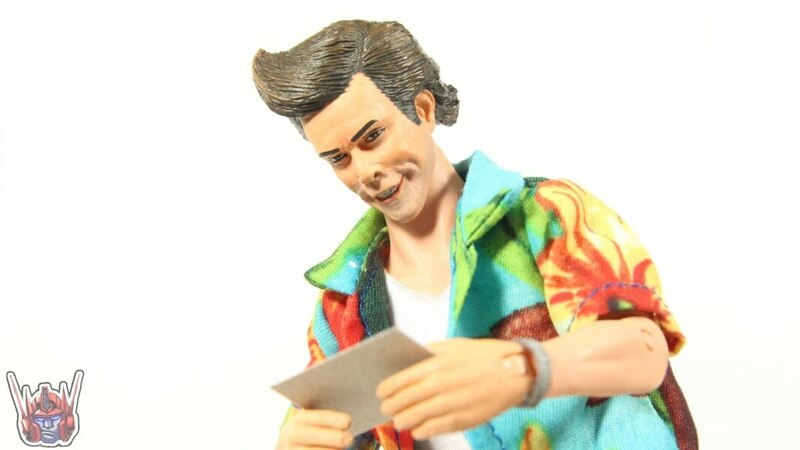 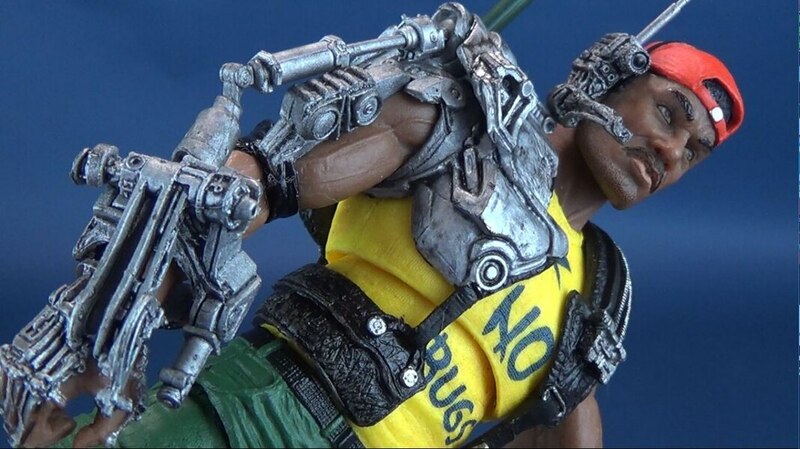 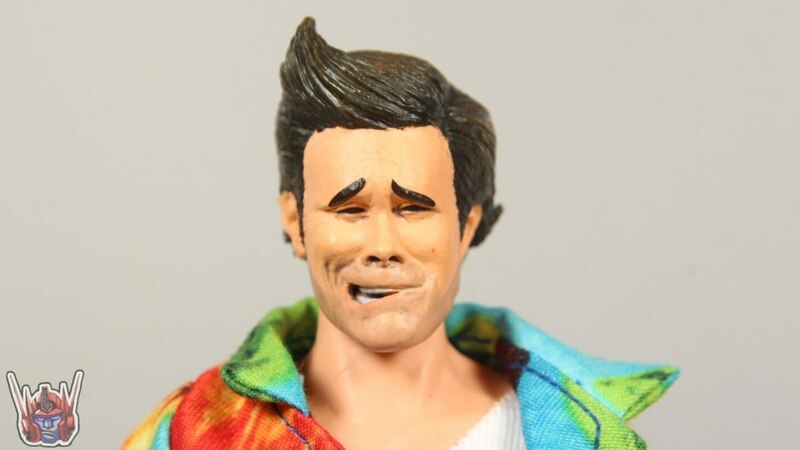 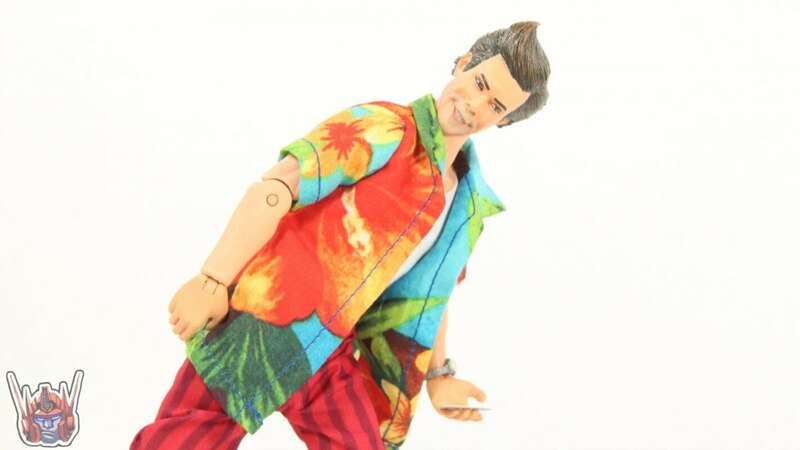 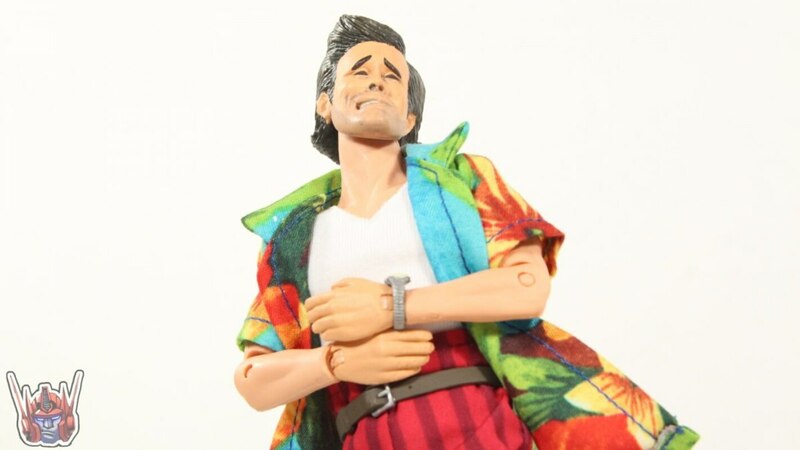 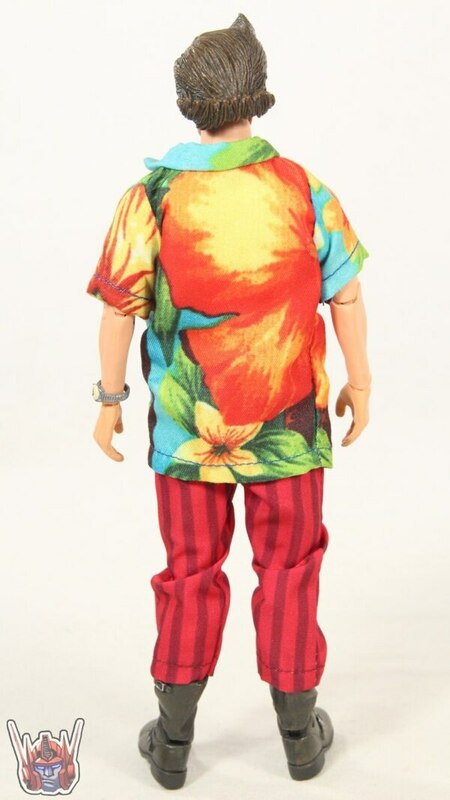 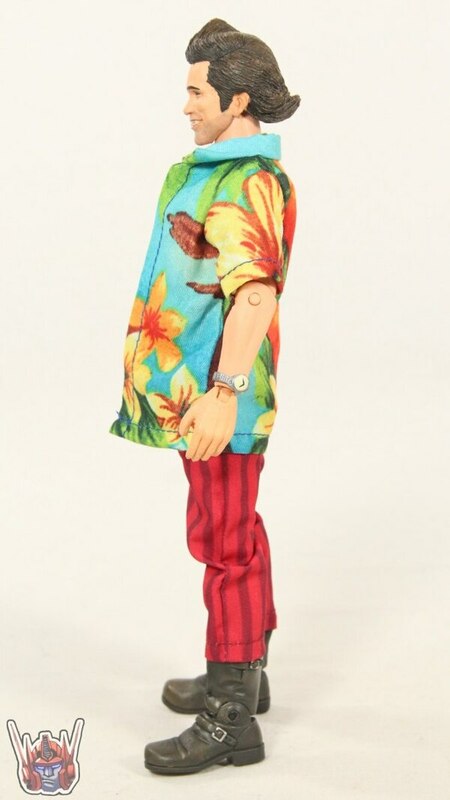 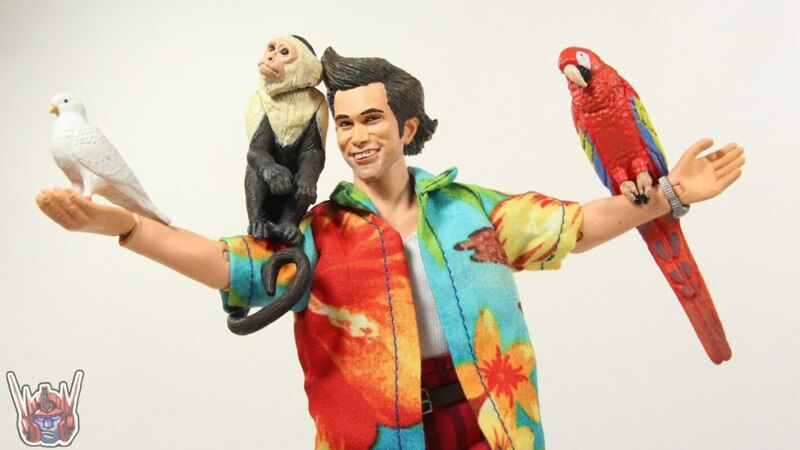 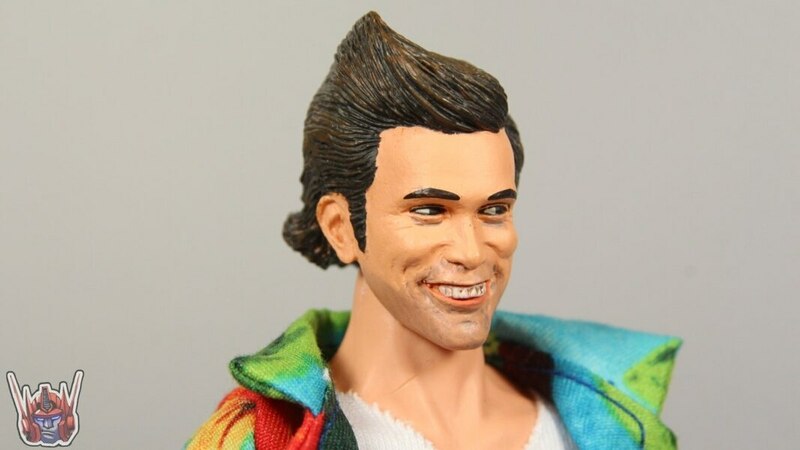 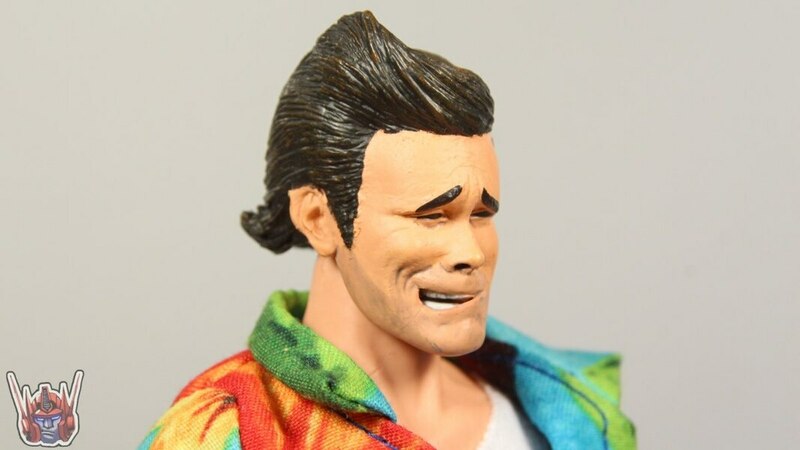 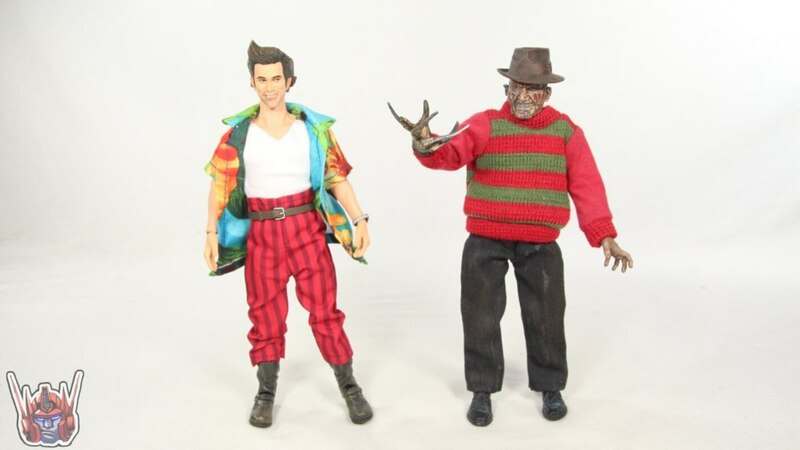 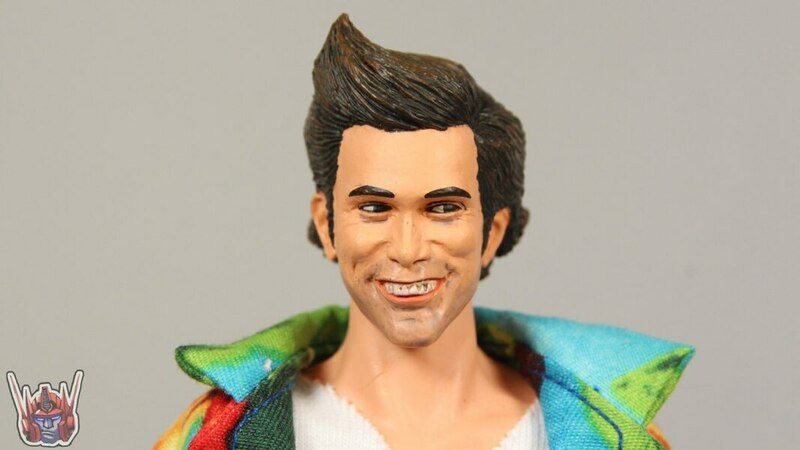 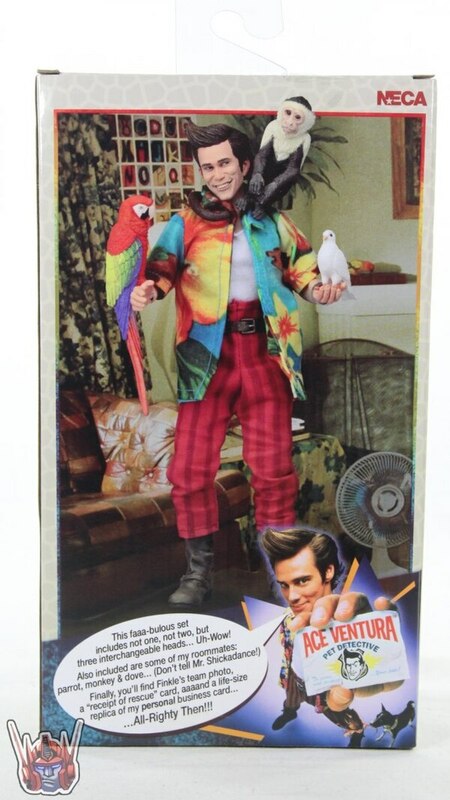 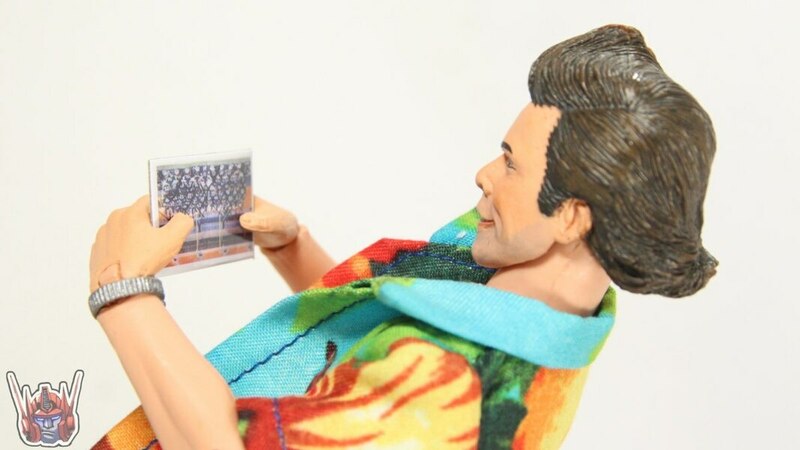 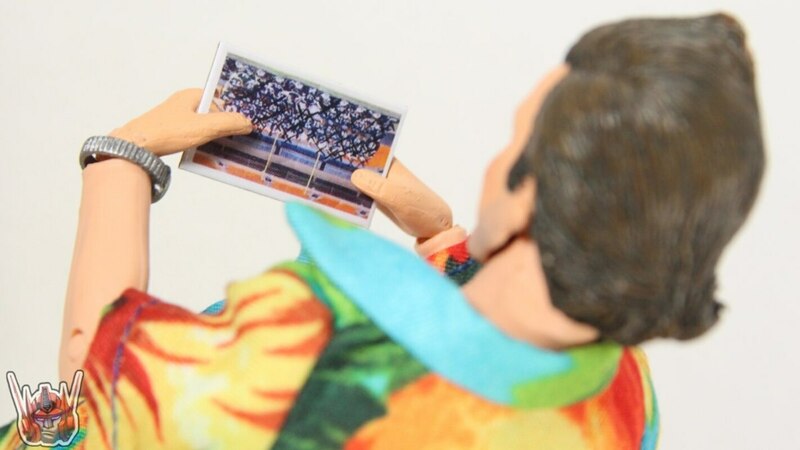 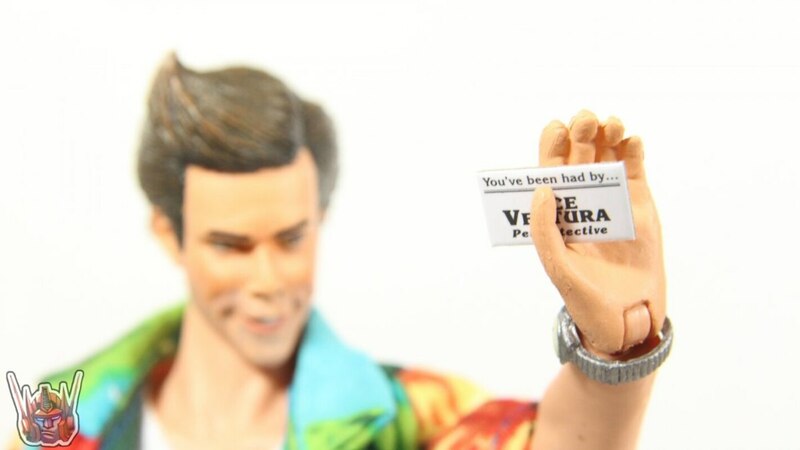 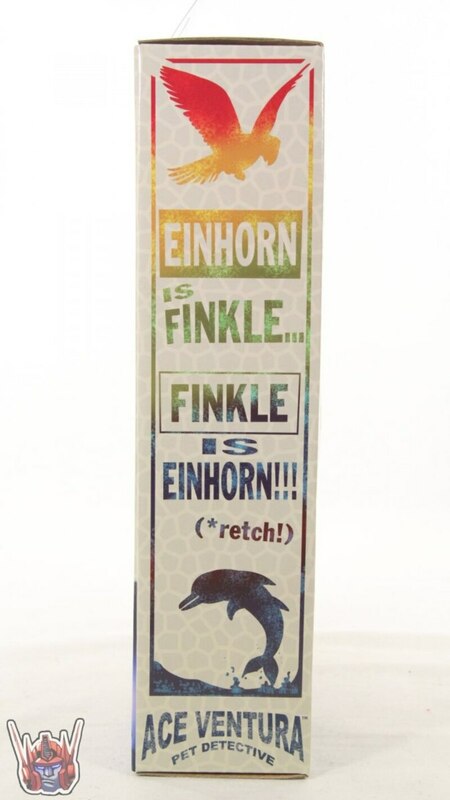 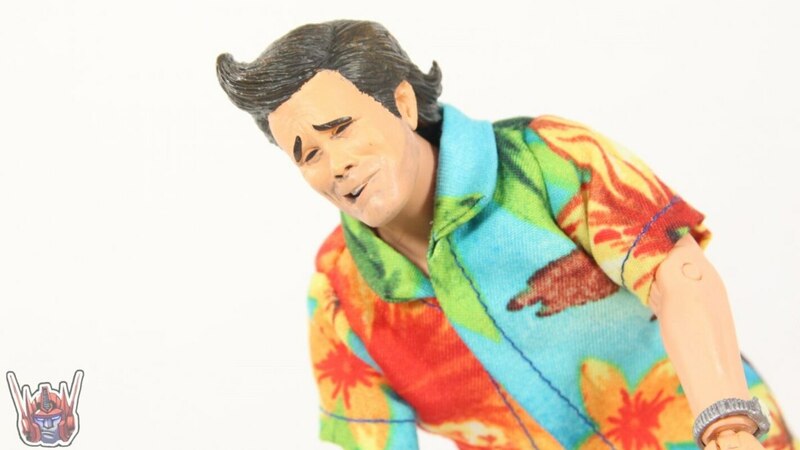 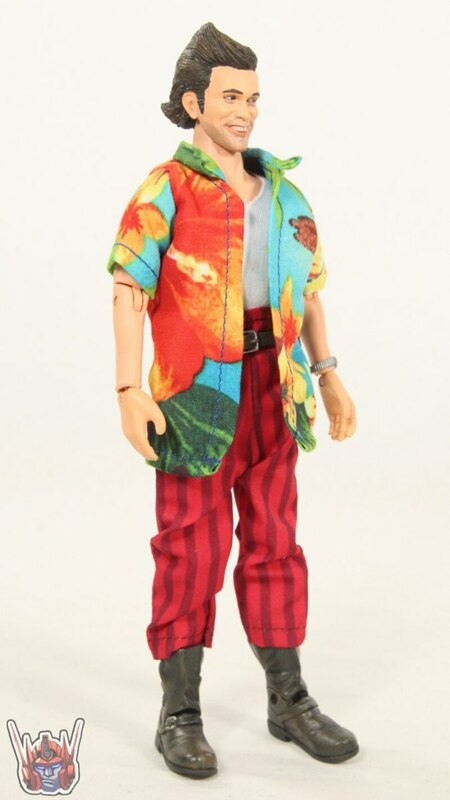 ShartimusPrime takes a look at the new 8" Ace Ventura: Pet Detective Ace Ventura figure from NECA Toys. 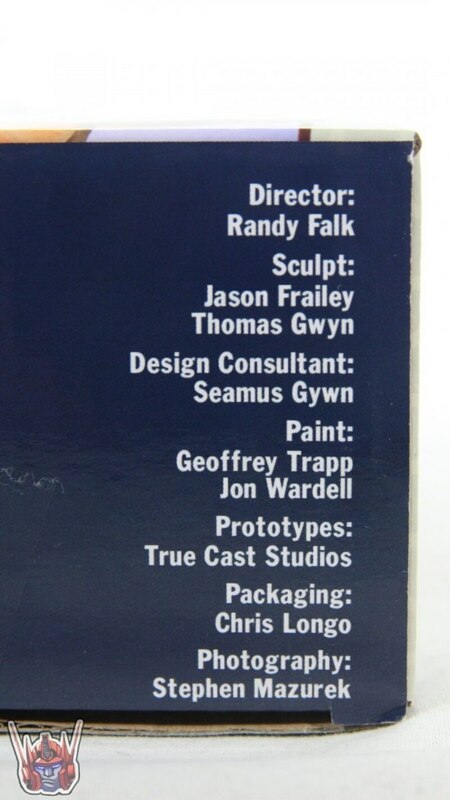 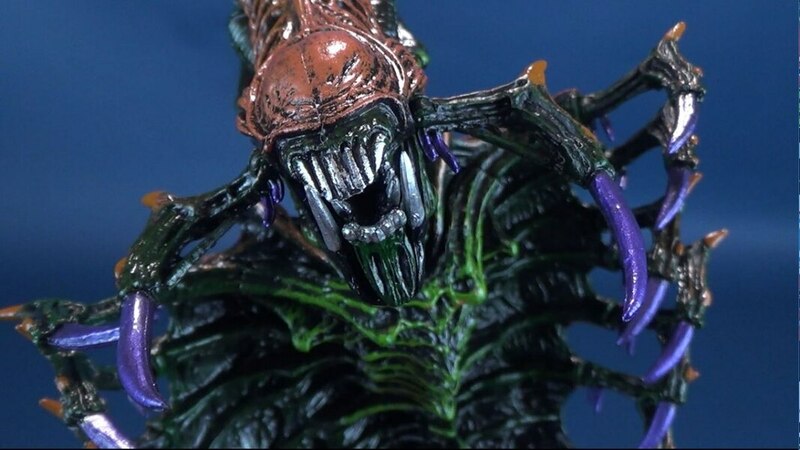 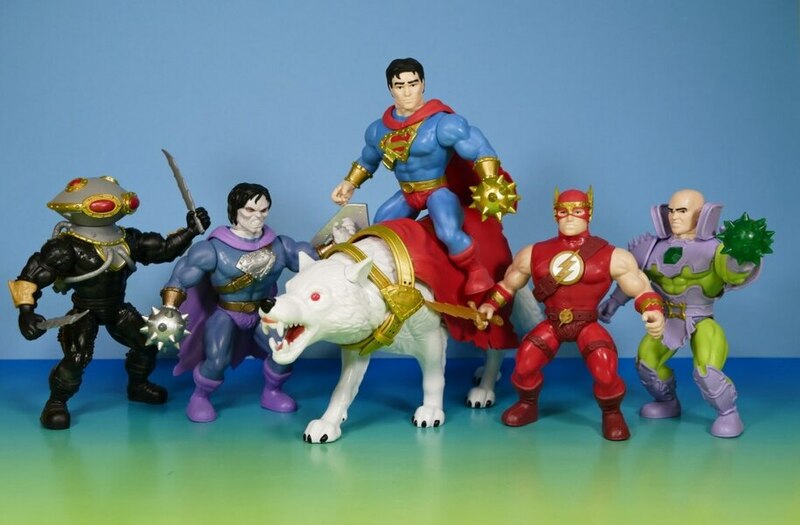 You can purchase these figures now at Megalopolis.Toys. 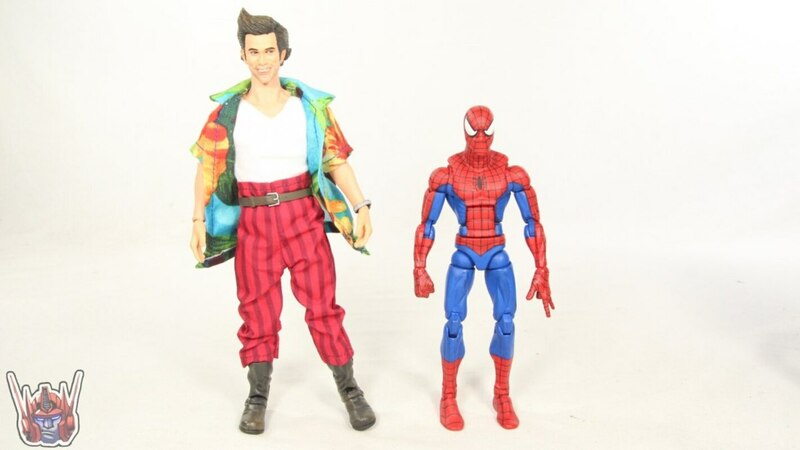 Sure is not perfect, but to me the only downside is that it's 8" and not 7". 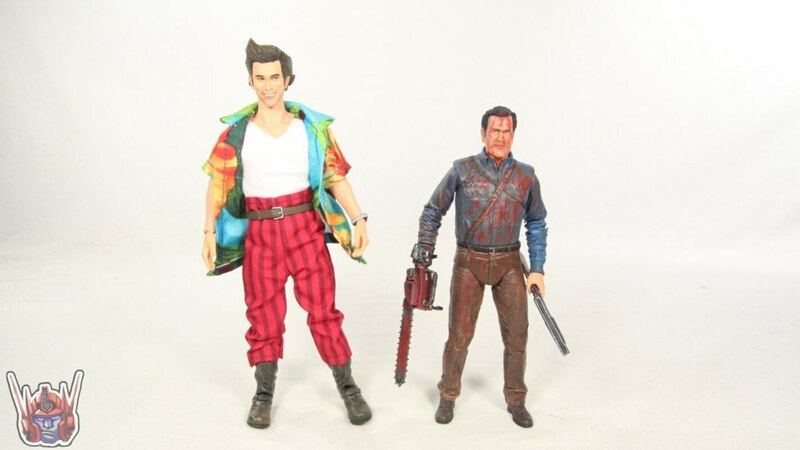 This makes it out of scale fo my collection.